Watchik: Want the Panerai Radiomir look for under $1000? Want the Panerai Radiomir look for under $1000? 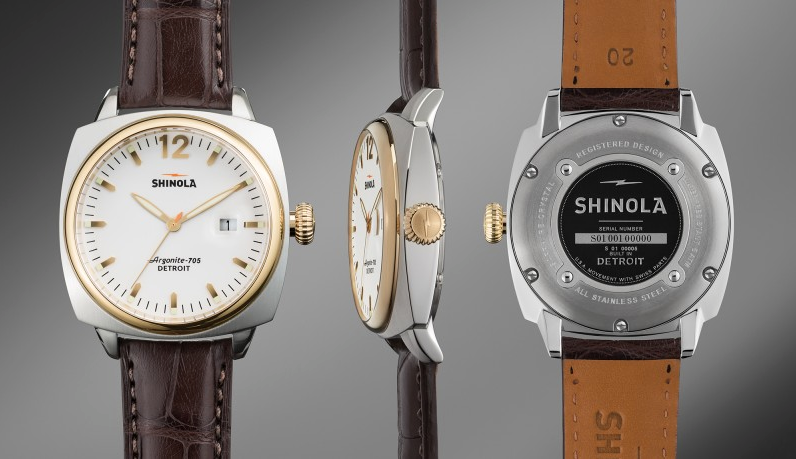 Shinola's 46mm Brakeman model looks very similar to the Panerai Radiomir watches. 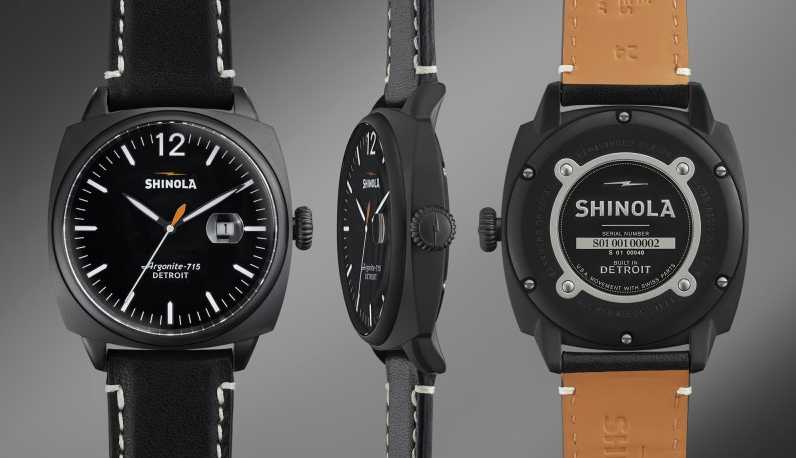 Two different Shinola models are available - stainless steel with black PVD matte finish and brushed stainless steel with PVD gold bezel.